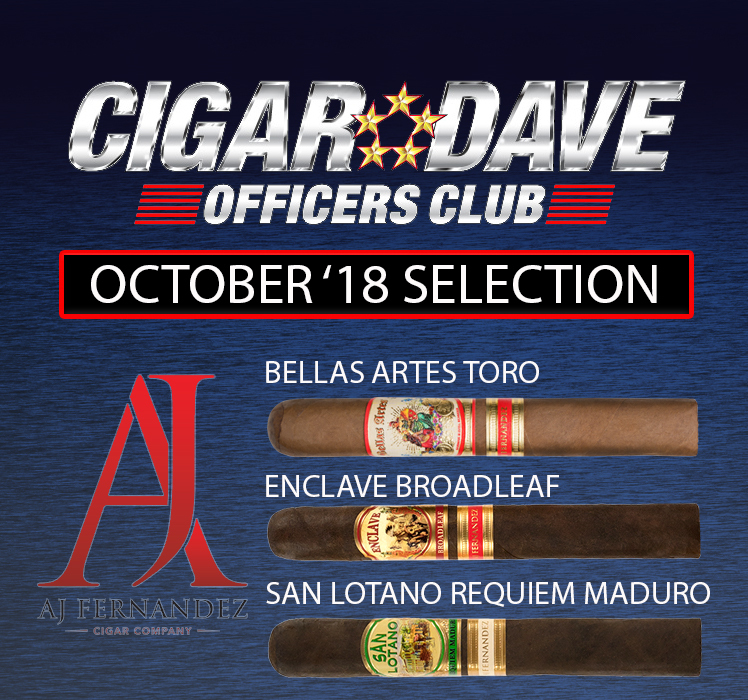 The Cigar Dave Officers Club selection is the Herrera Esteli Brazilian Maduro from Drew Estate Cigar. 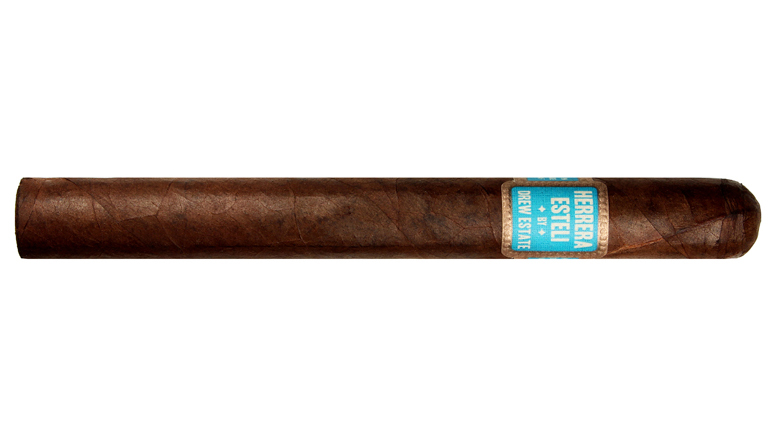 The Herrera Esteli Brazilian Maduro features a dense Plantation Grown Mata Fina wrapper, over a Connecticut River Valley Broadleaf binder with fillers from Nicaragua. 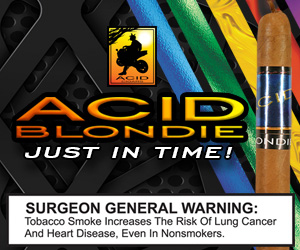 Manufactured at La Gran Fabrica Drew Estate, the Herrera Esteli Brazilian Maduro was blended by Willy Herrera is presented in 5 vitolas.